Inquire any other project HERE. 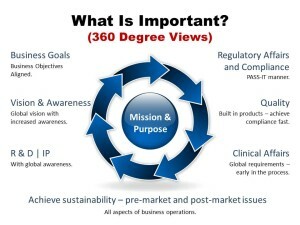 Business Consulting with 360 Degree View: Market Trends, Labeling, Reimbursement, etc. Inquire for any other projects.